While pool and spa design trends remain in constant motion, one thing remains the same — your desire to create the most beautiful and innovative place for your clients to relax, enjoy and make memories. Constantly changing trends give potential pool owners more design options than ever before for the ultimate backyard experience. 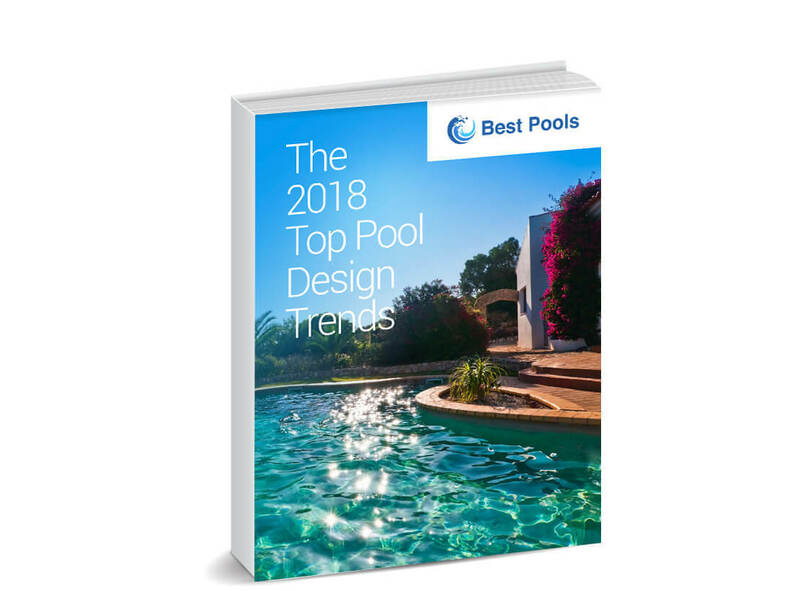 This eBook is filled with the top pool design trends to inspire your clients when thinking about their new pool build or existing pool renovation. Encourage your clients to expand their horizons by creating a unique and personal outdoor oasis that features smart automation, fire and water features, LED lighting, glass tile and so much more.